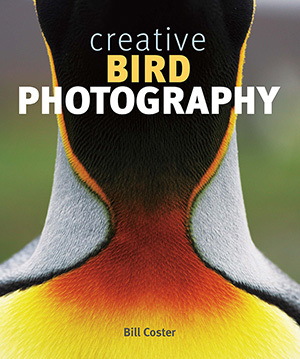 My first book takes a unique approach to the subject of photographing birds as it splits the broad subject into different aspects of bird behaviour from simple portraits to flight photography, breeding behaviour etc. etc. 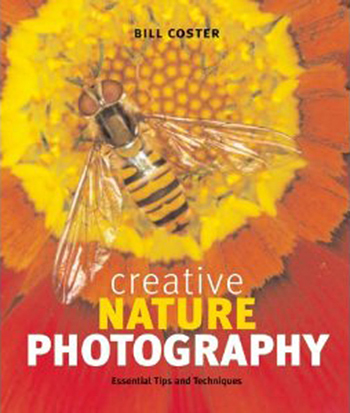 Digital Photographer - Author Bill Coster is renowned for his stunning bird photographs. 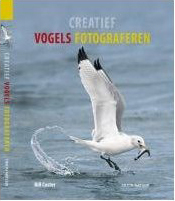 This book compiles some of his best work and advice on photographing these challenging creatures. Lavishly illustrated with Bill’s highly detailed, colourful bird images, each page is a feast for the eyes. 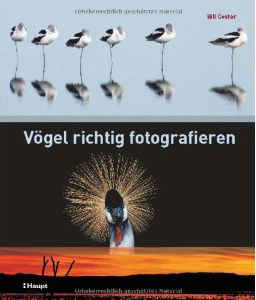 Amateur Photographer - Shooting birds is one of the most challenging types of wildlife photography. In his new guide, Bill Coster takes you through some of his remedies. Coster isn’t afraid to contradict the rules of composition, which is great advice for anyone who wants to be more creative with their wildlife photography. Wanderlust - Bursting with advice on everything from capturing your feathered friends in flight to shooting family portraits, you’ll be a budding nature snapper in no time. 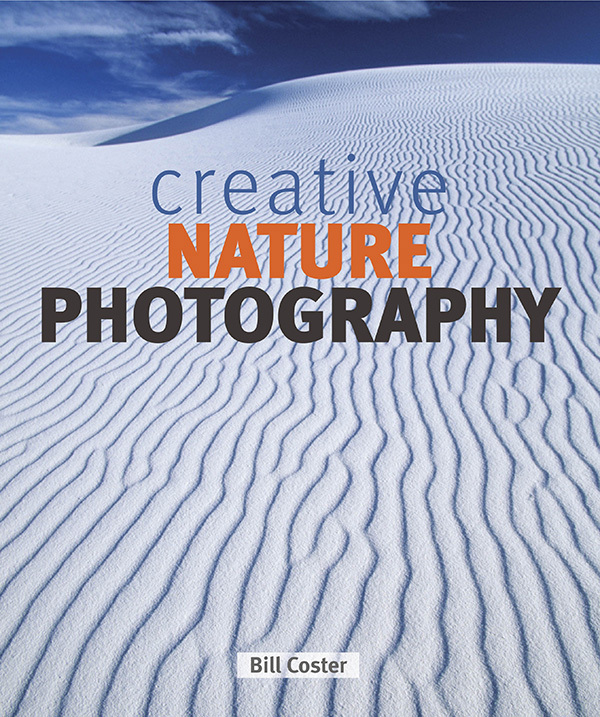 Creative Nature Photography is about creating images from all aspects of the natural world from the smallest of insects to vast landscapes. Each chapter is devoted to a particular ecosystem such as forests, polar regions, deserts etc. and provides advice on what to photograph and how to go about it. Profusely illustrated with over 140 of my images. Due to be published in the UK in April 2011, not available in the USA and Canada until June 2011.